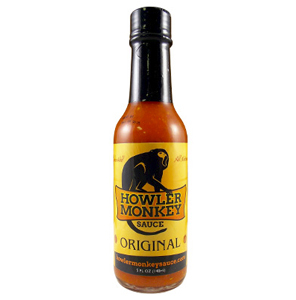 Home/Hot Sauces/All Hot Sauces/Tapatio Hot Sauce- 10 Oz. 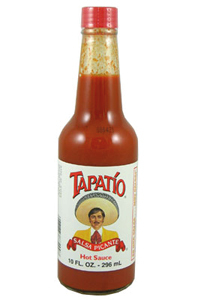 Tapatio Hot Sauce has been around since 1971 and has been a staple in Authentic Mexican restaurants and kitchens since. With the perfect combination of red peppers and spices, it should be a requirement to have a bottle of Tapatio Hot Sauce in every kitchen across America! One of my favorites. Decent heat and great flavor. This is a great sauce to add to soups (or just about anything) to kick up the heat a little without overpowering the flavor. And it's always a great bargain! I have lots of wonderful gourmet sauces, but I will always have a bottle of Tapatio around. 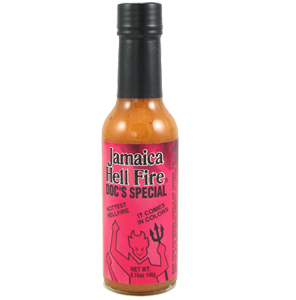 Nice heat, great pepper flavor, no vinegar! A co-worker turned me on to this and it is a staple on my table now.